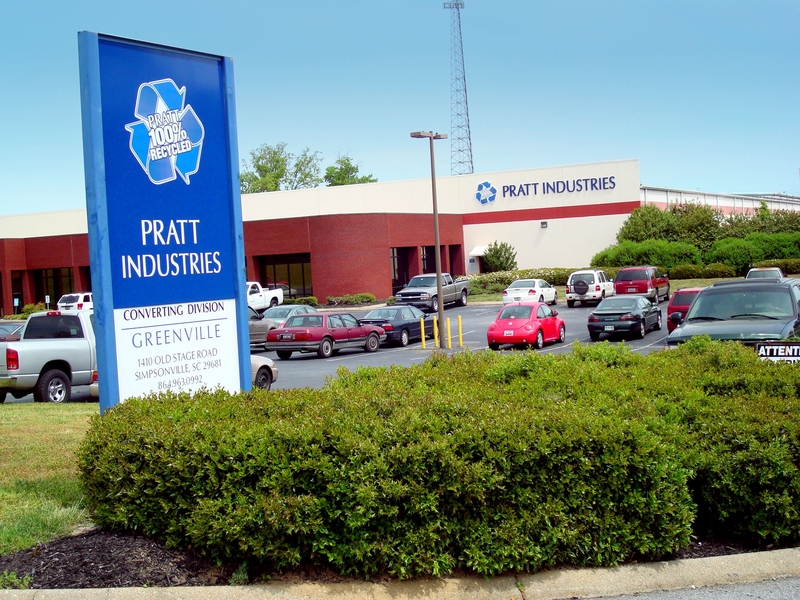 Pratt Industries is providing leading organic herbalist Gaia Herbs with innovative, 100% recycled packaging that is not only helping the environment but improving the company’s bottom line as well. 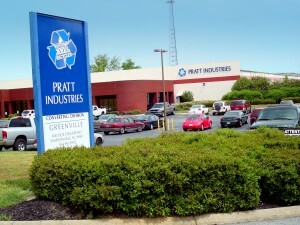 Congratulations to our team in Greenville for their hard work and dedication to this project. 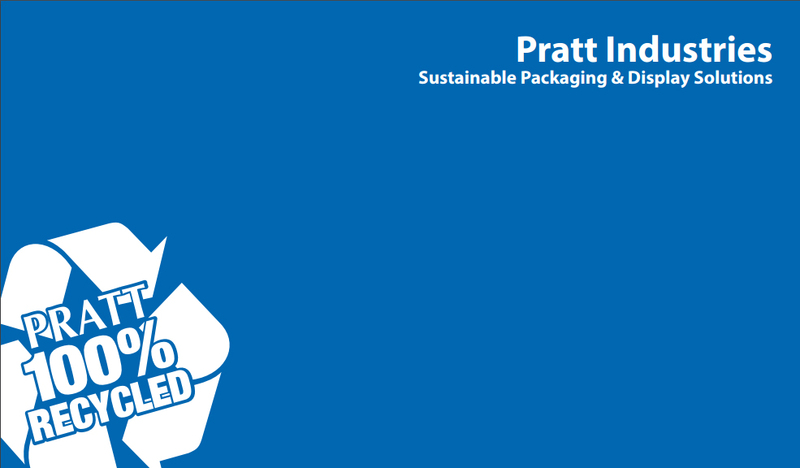 It’s another great example of Pratt’s innovative approach to sustainable packaging solutions.